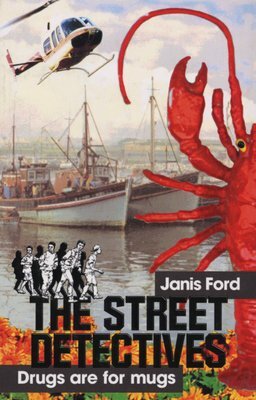 The Street Detectives are back! 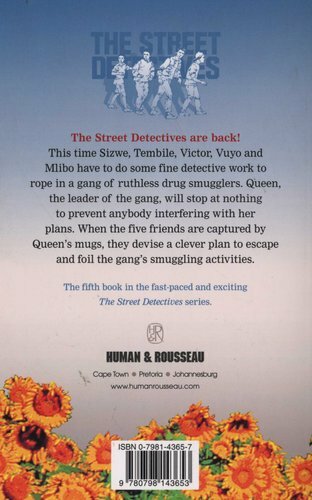 This time Sizwe, Tembile, Victor, Vuyo and Mlibo have to do some fine detective work to rope in a gang of ruthless drugsmugglers. Queen, the leader of the gang, will stop at nothing but murder to prevent anybody from interfering with her plans. When the five friends are captured by Queen's mugs, they devise a clever plan to escape and foil the gang's smuggling activities.